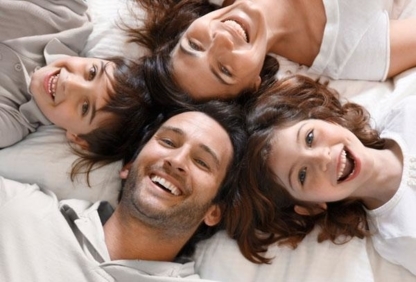 We offer permanent teeth in a day with the All-on-4 technique. Complete & Partial Dentures, Implants with Removable Overdentures, Relines & Repairs, Transitional Dentures, and Anti-Snoring devices. 2 locations. Serving East York & Weston Road & Oak Rd. Dental Implants. Mouth Guards. Customized Cosmetic Dentures. Denture Repair & Reline. Certified Denturist with over 20 years experience. Bloor & Jane Denture Clinic is located across from Jane Subway Station. 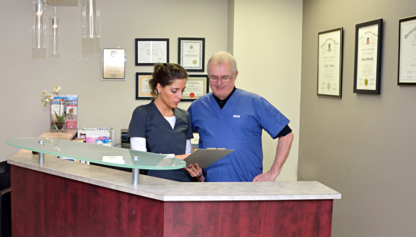 We offer free initial consultation, full & partial dentures and emergency repairs while you wait. Dental insurance accepted. Get full fabrication and removal of dentures at Chrys Monahas Denture Clinic. We are the denture clinic your friends tell you about.We have been proudly serving our clients since 1993. Great Smile Denture Clinic provides denture, dental and dental hygiene services in the Scarborough and Downtown Toronto area. New Dentures, Relines, Repairs by Angelo Sokmas D.D. Expect the Best! Mark Chandler DD has been serving the Etobicoke & Mississauga area for over 15 years. Full & Partial Dentures, Repairs, and Relines. 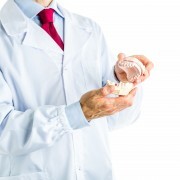 Offering Denture Services at the comfort of your home . Licensed Denturist working onsite to meet all your Denture needs at affordable rates.